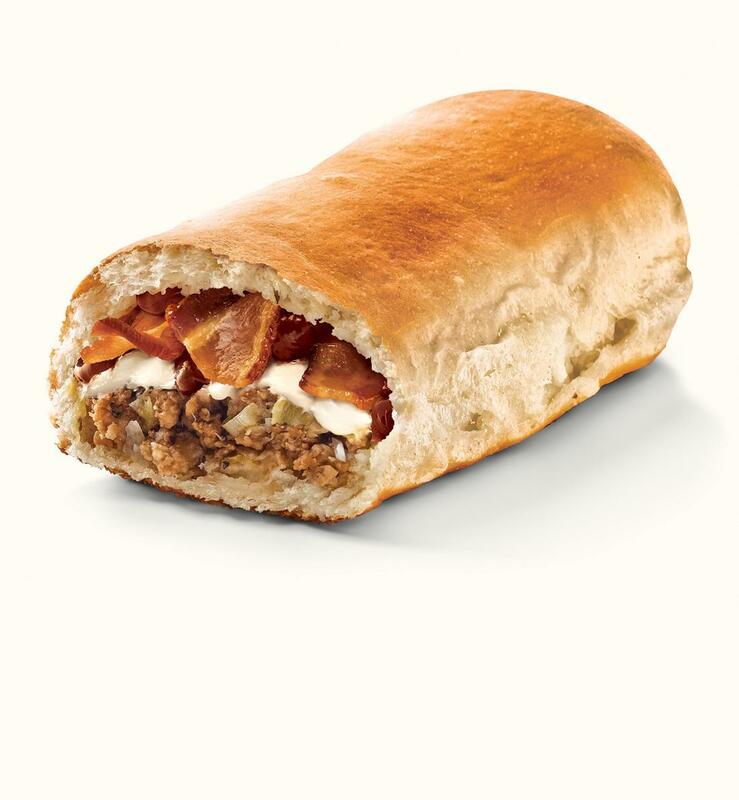 We realize it’s not even fair to make the Runza® Sandwich this much better. Who do we think we are, adding crispy bacon, Swiss cheese and BBQ sauce to a sandwich that’s already completely irresistible? The nerve of some people.